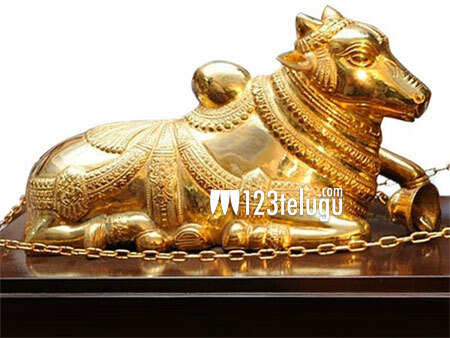 The controversies around the recently announced Nandi Awards continue to make headlines. Meanwhile, the Andhra Pradesh government is determined to bring the entire film under one roof during the Golden Jubilee celebrations of the coveted Nandi Awards. A grand event has been planned in Amaravati early next year. The Nandi Awards were first instituted in the year 1964 to honor the excellence in Telugu cinema. The 2016 awards mark the 53rd year of the prestigious awards. However, the AP government is planning to celebrate the 50 year milestone now as no event was held in 2014 due to state bifurcation.